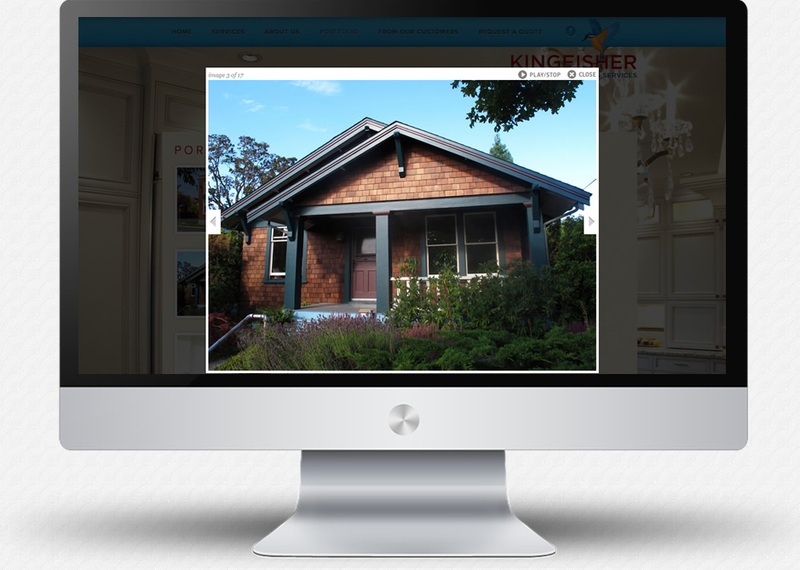 I was first introduced to David Smith of Kingfisher Painting in the Spring of 2011. 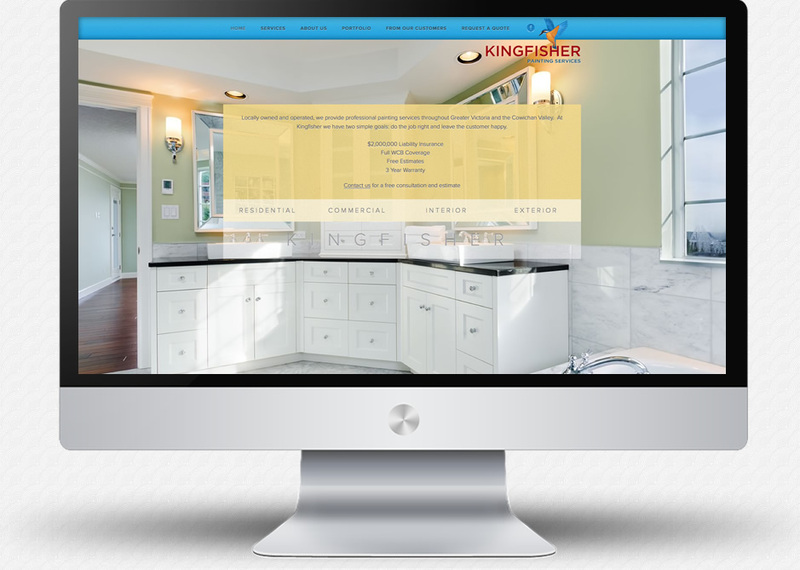 At that time we worked towards creating a simple online presence which would cater to his growing business throughout the summer months. 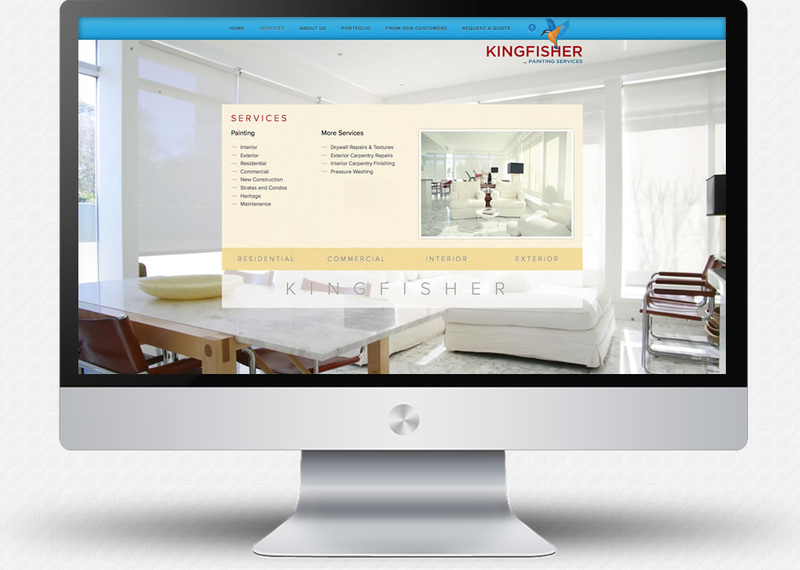 After the busy season we re-convened and focused on creating an expanded web presence which encapsulated the Kingfisher Painting ethos. David wanted the site to be clean, open and accessible but also retain the everyday qualities of his clientele. The end product met David’s initial expectation and serves as an excellent sales vehicle.